If you’re like me, you listen to nearly as many books as you read. I’m hooked on them and always have one in my car, as well as another loaded on my iPhone to listen to when I’m puttering around the yard or taking a run on the treadmill. 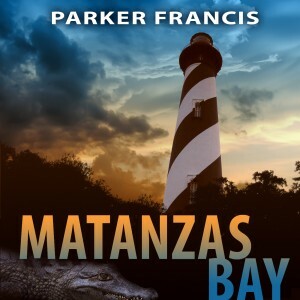 Ever since Matanzas Bay was first published back in 2011 people have been asking if there was an audio version of the book. And until now I’ve always had to tell them there was not. But things have changed in the book world, and now you can listen to Matanzas Bay. The unabridged recording is available on Audible.com, one of the world’s largest retailers of audiobooks.